When you're walking in snake country, boots that aren't built to handle bites are worthless. Thankfully, these 18" Venom Scent HDTM Boots are equipped for your treks through tall grass…thick 1,000-denier nylon uppers and Snake Guard protection provide a reliable buffer from potential strikes. 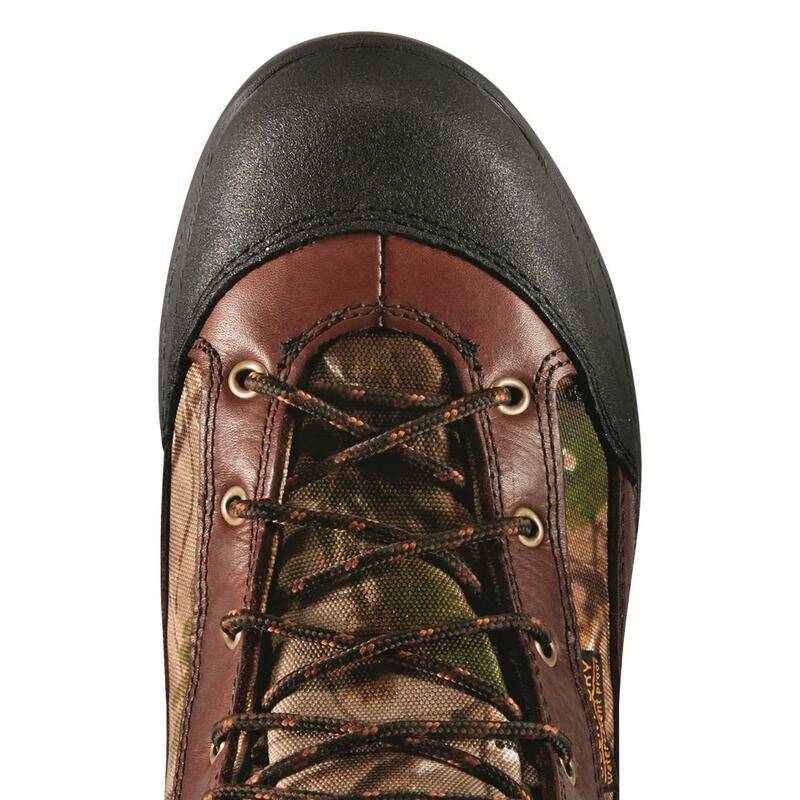 Plenty of comfort features too, like 100% waterproof protection for wet-weather hunting…keeps your feet bone dry all day long. Plus, Hyper-Dri® lining to wick away moisture when the heat is on. Each approx. 17"h., 40 oz. Weight per boot (approx. ): 40 oz. 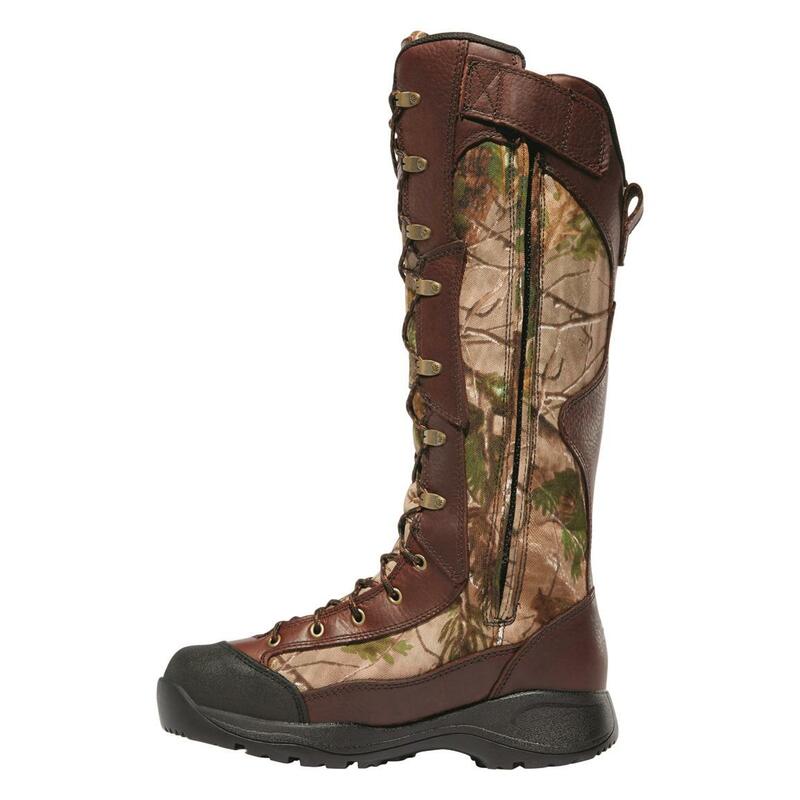 LaCrosse Mens 18 Venom Scent HD Waterproof Snake Boots, Realtree APG HD is rated 4.3 out of 5 by 3. 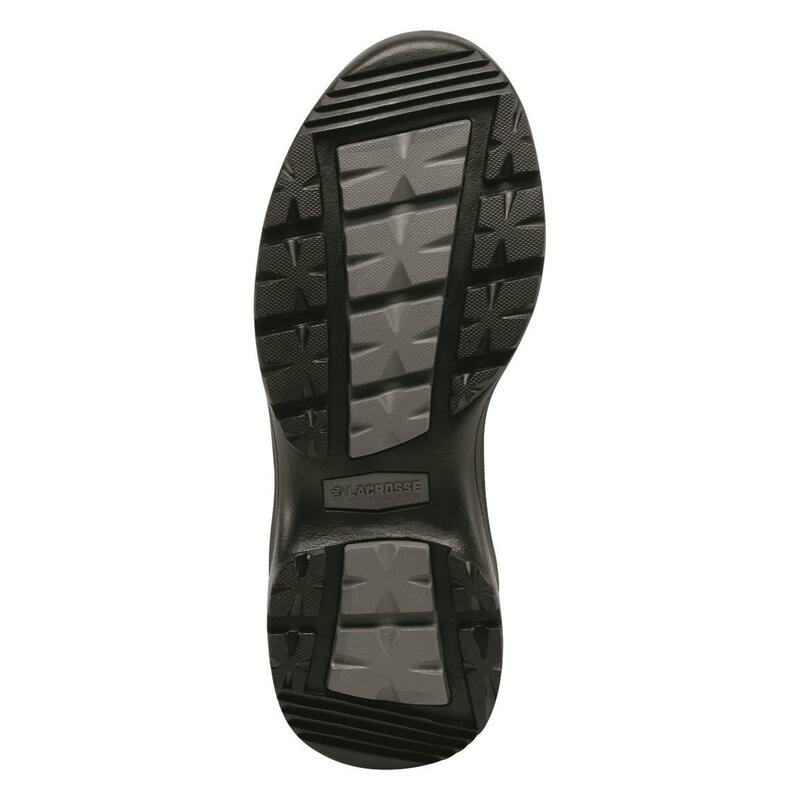 Rated 3 out of 5 by TNboy1 from Quality boot Not for a person with thick calves. They are very difficult to lace up due to no speed laces. With the boot being 18" tall, it's like putting on a pair of stilts until you get you foot all the way in. 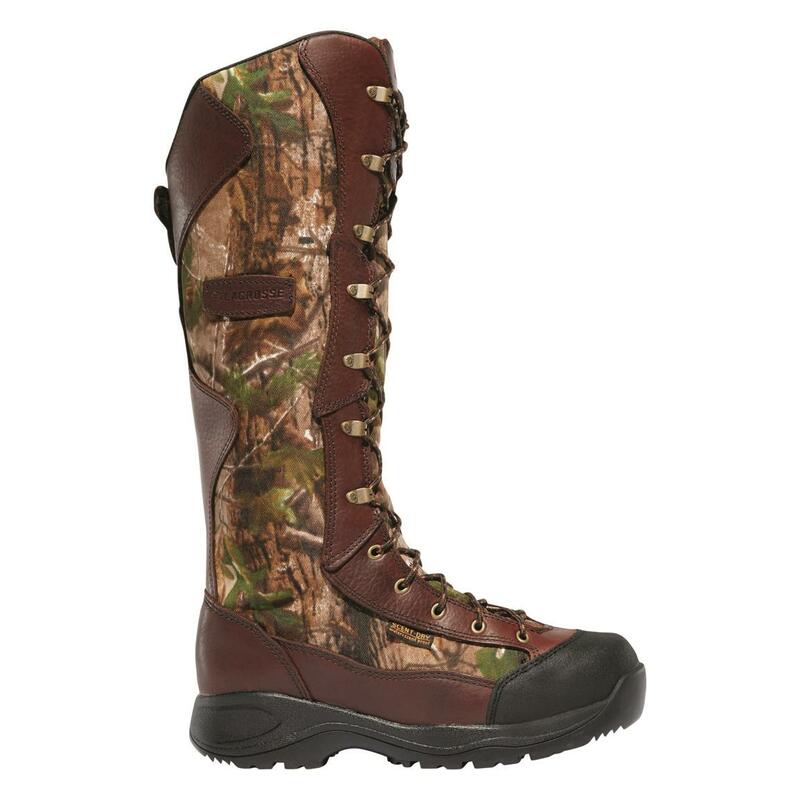 Rated 5 out of 5 by tbrown727 from Awesome boots Very good fit, a little hot but I hunt were there are a lot of snakes. I feel very secure wearing these boots. Rated 5 out of 5 by Grandmasboys from Lacrosse Mens Venom Boots These were a Fathers Day gift for my husband.He was thrilled when he saw them.He has not wore yet,but has been wanting some for quite a while. Runs WideA rating of 1 means too narrow. A rating of 3 means too wide. A rating of 2 means normal width. This items average rating is 2.1. Runs WideA rating of 1 means too narrow. A rating of 3 means too wide. A rating of 2 means normal width. This items average rating is 1.8. Runs WideA rating of 1 means too narrow. A rating of 3 means too wide. A rating of 2 means normal width. This items average rating is 1.7.